SMIDGE OF THIS: Five On Friday ... No Pinches Please! We are wearing our green today, and if all goes as planned, Camille will be sipping on her green-tinted milk this morning. I don't know if she will be enthralled or totally turned off to it. But we are definitely going to give it a shot. Whether it's a wild success or a horrible failure, I'll be sure to report back. Want a fun cocktail idea? Add green food coloring to your water and freeze it into cubes! Then whenever you add your green cubes to your clear cocktail, it takes on the perfect green tinge for St. Patty's! This particular (easy) cocktail is just a mixture of cucumber melon sparkling water, mint vodka, and green cubes. Mint vodka, YES! It's from Dixie Vodka, which is handcrafted out of Charleston, South Carolina. It was named “The South’s Best Tasting Vodka”, and I seriously can't rave about their mint vodka enough. Have you taken advantage of the Spring giveaway from Grove Collaborative? Time is running out for the freebies -- it expires THIS Sunday. 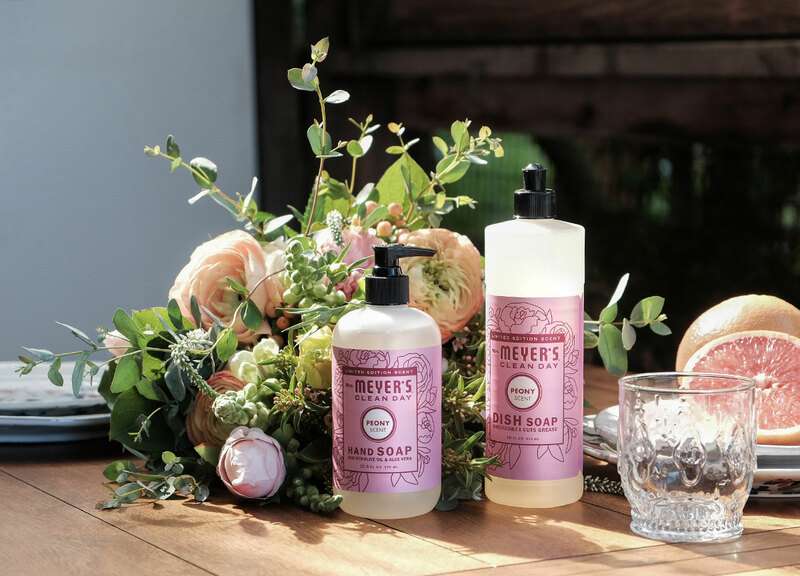 They are seriously one of my favorite companies to purchase products from. Large enough for competitive pricing, small enough for your support to make a difference. They are eco-friendly, and I love knowing that when Camille asks to wear some of my "lipstick", that the lip balm she's applying is totally safe for her. Existing customers can click here to add a glass spray bottle to your next shipment for 50% off. Hey Charlotte ladies, mark your calendars! On March 28 I will be at Swoozies near South Park Mall for a baby/toddler pop-up event representing The Tipsy Bunny! I will have all of the new Lilly Pulitzer style hairbows as well as a brand new batch of the felt Peeps and bunnies that my aunt makes. They always sell out! May 9 is a VERY special fundraiser that I'm working on with my wonderful friends. I will be sharing more details soon, but it's ladies only and it is going to benefit a very special, very deserving military family. Tickets are inexpensive but limited. SO -- stay tuned for more details! I hope to meet a few of you there! Ending with something fun today. You know your fun, wacky friend that has a birthday coming up? Or your off-the-wall mama that you want to celebrate in a creative way this Mothers Day? I cannot recommend Pinatagrams enough! 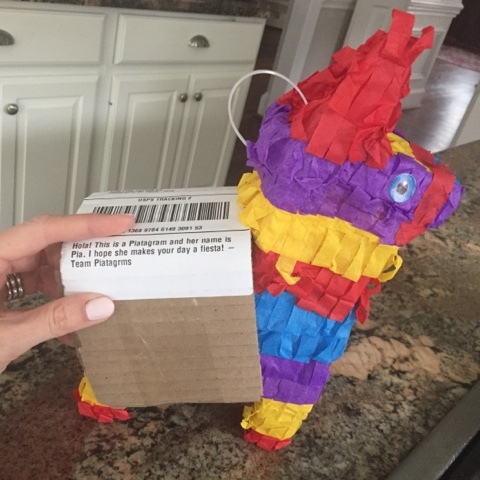 I received my first one this week and was so shocked to open my mailbox and find an unwrapped PINATA inside. How crazy is that?! You can find them on Instagram here and they have offered to give away THREE to my readers. To enter, just leave a comment below that contains your email address. You can say anything in your comment, but of course I'd love to hear who you'd send yours to. I'll announce the 3 winners Monday! Green milk is so fun!! I'm so excited about the May 9 event and that it works for me to come into town for it!! Right after I saw you post that pinatagram on snap I immediately went on and ordered one for my BFF who just moved to cali. Can't wait to see what she thinks! Have a great weekend April! Such a fun giveaway! I would love to send one friend who was already going through a hard time and just had her appendix out (sarahbrookekreger at gmail dot com). So fun! I would send to my best friend for her birthday! Thanks for the giveaway! I would definitely send mine to my college daughter, wouldn't she look cute walking around campus! Would love to send one to my dear friend of 15+ years. She recently moved across the country and I miss her like crazy. Oh my goodness - pinatagrams? I love it! Oh I would totally send it to my cousin across the country who has had a pretty rough couple years! She works in the ER and is the sweetest person - she would think it's hilarious. Can't wait to hear how the milk goes!! 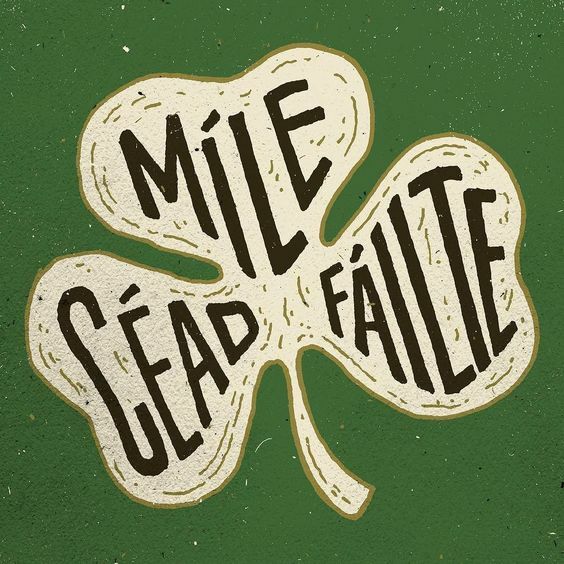 I always forget St Patrick's day! I'm not even sure my boys wore green to school today! Hope to come scoop up some peeps at swoozies!!! laurenagreen@yahoo.com - my sister in law, who just told us she's pregnant with her first! I love those Pinatagrams! It's so cool how they are shipped. I'd send one to my best friend who just found out she is having a baby! Sending a pinatagram to a friend now! Thanks for the great idea! OMG those are GREAT! I would definately send one to my grandsons! So so fun! I've been looking for a unique gift I could mail my BFF who recently moved away, all the on the other side of the country from me. I miss her so much and this would be such a fun birthday surprise while she's away from all her friends and family as her hubby is in military training! I did the pinata gram for my niece on her 6th birthday and want to do the same for my nephew on his! So cute! i sent a pinata gram to my friend last year. they are so funny!!! Love the five on Friday! Sending a piñata would be so much fun! I would send it to my friend who is going through a hard time right now. She could use something to cheer her up for sure! plubowsky@gmail.com. How cute! 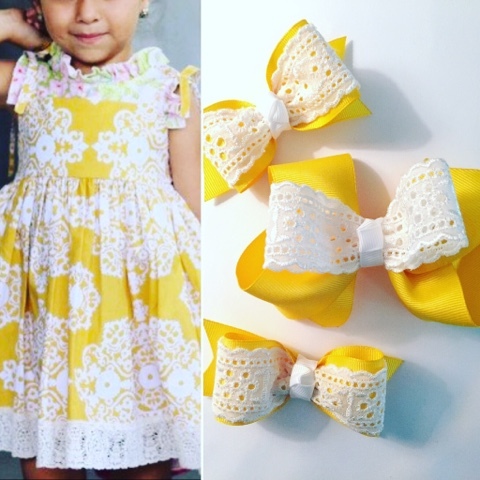 I may actually keep mine... ��Because I am planning a first birthday fiesta for my baby girl next month!! Pinatagrams - I've been wanting to try these out! I'd send my little sister one; she is in pilot training in the AF and I'd love to brighten her day! jciemny2014@gmail.com and I'd love to send one to my sister for her birthday (april 5th) she has been a blessing to me lately and I'd love to surprise her with something on her birthday! I'd love to send one of these to my nieces in New York City! They'd flip over it!! oops.. my email is laurabellmurphy@gmail.com :) thanks! Hope I win! I would send one to my SIL who has a birthday coming up in May! How fun! I'd love to win one of these and send it our friends that recently moved to Texas! Ha that's so col! I would send it to my sister in law who is in grad school and a little stressed. She could definitely use a little laugh. I would send one to my TBFF (teacher Beaty); she's pregnant, due soon, has a toddle, and stressing over maternity sub plans. She would get a kick out of it! Such a cute idea! I would send it to my sweet nephew who turns nine in April --- what a great idea these will be to send as a fun surprise for upcoming birthdays, thanks for sharing! I would send one to my grandmother because she lost her husband a couple of weeks ago and I am away at college so I can't support her. I love the Pinatagram idea!! I would send one to my best friend Sara and her sweet baby Stella who is turning 1 on April 2nd. We're long distance friends and only get to see each other twice a year. I was there for her baby's birth and am so sad that I won't be there to celebrate her first birthday. A Pinatagram would be the perfect surprise!! 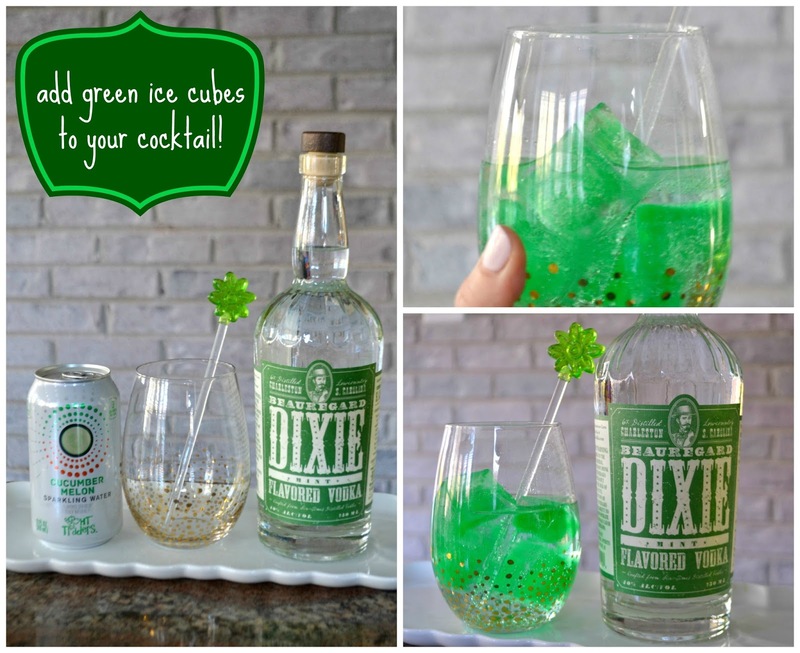 Oh I need to try the Dixie Vodka, I LOVE everything mint flavored! We had green spaghetti and only one of my three thought it was super cool and ate it. The other two asked for yogurt (rolls eyes). These are so cute!! I would love to give one to my mom who's retiring after 36 years of teaching this year! The Pinatagram is genius! I have been sending my friends birthday cards and gift cards for the last two years and I think I'm going to have to switch it up to a Pinatagram! How fun is that? !